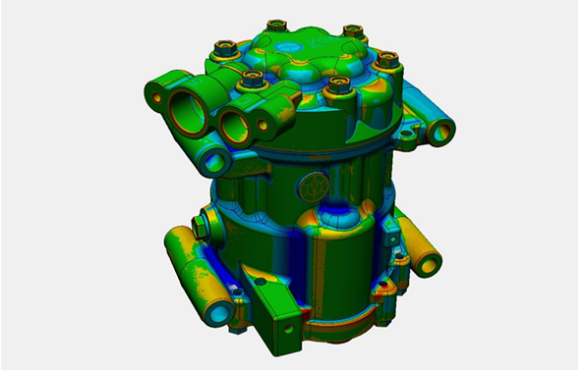 ​Geomagic Design X, the industry's most comprehensive reverse engineering software, combines history-based CAD with 3D scan data processing so you can create feature-based, editable solid models compatible with your existing CAD software. ​Shave days or weeks from product idea to finished design. 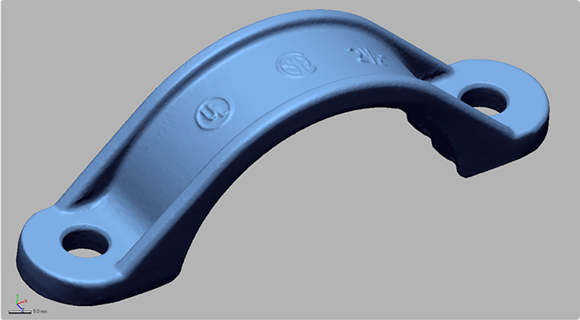 Scan prototypes, existing parts, tooling or related objects, and create designs in a fraction of the time it would take to manually measure and create CAD models from scratch. ​Instead of starting from a blank screen, start from data created by the real world. 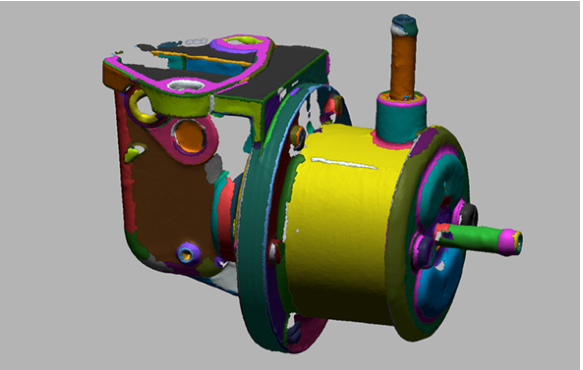 Geomagic Design X is the easiest way to create editable, feature-based CAD models from a 3D scanner and integrate them into your existing engineering design workflow. 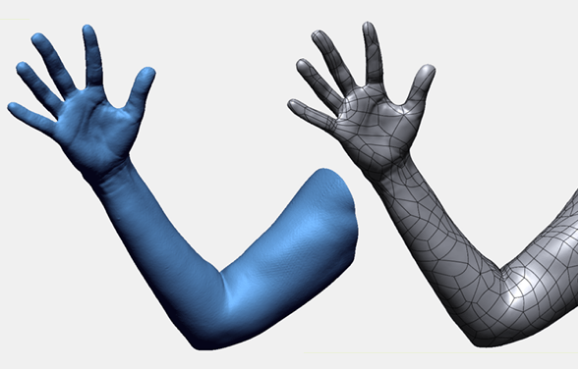 ​Create products that cannot be designed without reverse engineering, customized parts that require a perfect fit with the human body. 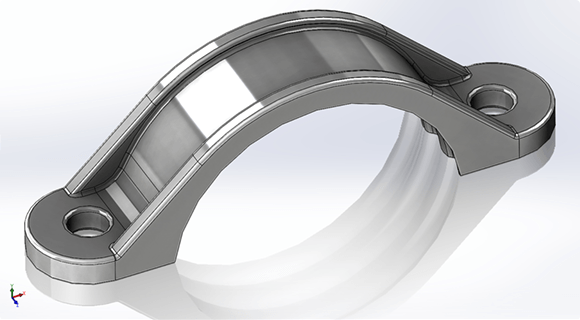 Create components that integrate perfectly with existing products. Recreate complex geometry that cannot be measured any other way. 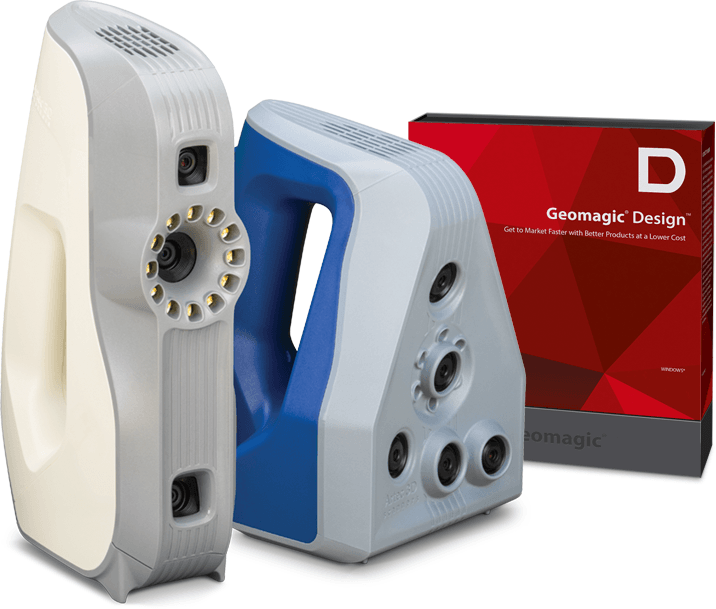 ​Sign up to my.artec3d and get your free 30-day trial version of Geomagic Design X.